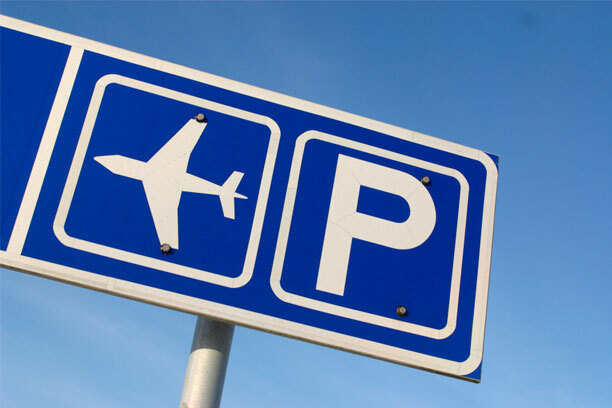 Coys Parking provide 1 year contracts to park your car at Alicante airport. Within the contract period the amount of trips you take is unlimited and your car will receive an external car wash prior to your arrival. Our compound is fully alarmed with CCTV. Our compound in Alicante is fully alarmed with CCTV which allows you to leave your car with total peace of mind 24 hours a day. 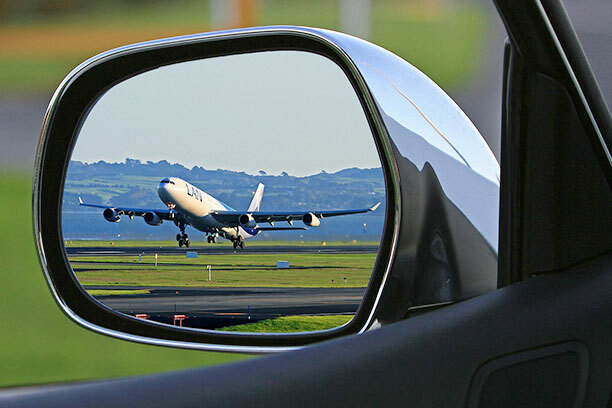 Coys Parking operates in conjunction with Coys Rent a Car, an independent car hire company based in Torrevieja and Alicante airport for over 25 years. Coys Parking offers a trouble free parking experience and gives you total peace of mind when your car is parked in our secure compound which is fully alarmed with CCTV.